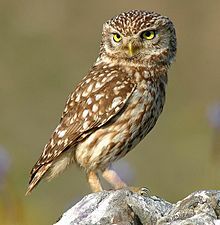 For our next animal study we will be studying OWLS!! YAY!! LOL My favorite! Once again, all the resources I use are either free or cheap. Most of the books can be found at your local library, Paperback Swap, or on Amazon (a lot of them free for Kindle). Owls are one of our favourite things about going to the cottage. Where we live right now is in the boonies but highway noises carry really far and they don’t tend to nest nearby. I miss that about living in the country. We used to hear them all the time before we moved. There are so many creative bloggers who are linking up each week and you would fit right in! We also have a Share It Saturday Pinterest page and are inviting all contributors to collaborate on this group board. Such a great way to reach out to new readers!! Hope to see you there! 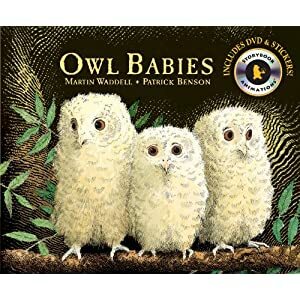 This would go so well with the Five in a Row book “Owl Moon.” I’m pinning this for reference when we read “Owl Moon” again. Hi! I found you through the Sugar Aunts Party! 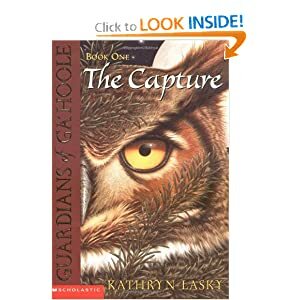 The Owl theme caught my eye because i have a little story about when my little girl was learning about owls. We do not home school…she is 17 now and a junior…but I sometimes wish I had. Hindsight and all. She is extremely bright, but has always needed a little “push” if it was not something she was naturally interested in. Well, when she was in Kindergarten they had a theme with owls. She was not participating, had not turned in her worksheet, etc. The teacher sent a note home with the uncompleted worksheet for homework. So, we sat down. I said, “Why didn’t you finish this worksheet”? 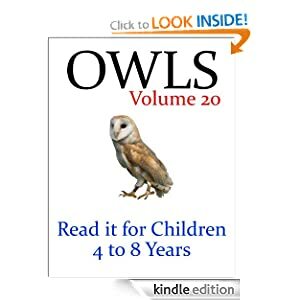 She said, “It is too hard” which translated meant “I don’t like owls”. 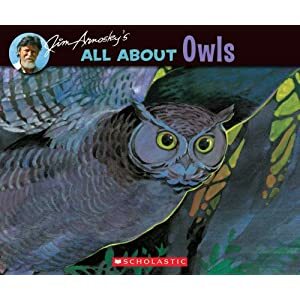 “Well, it is asking you to list three things about owls. 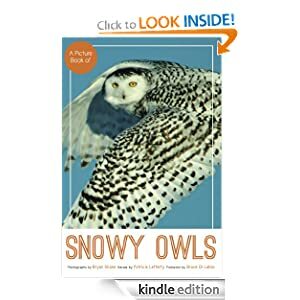 What do you know to be a fact about owls”? 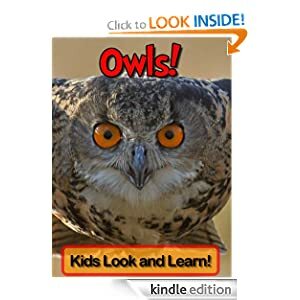 Now, I was thinking, they have big eyes, they can turn their head around, they hoot…and remember, she is 5…she said, “Well, I know they are nocturnal”. NOCTURNAL!! NOCTURNAL!! At 5 she knows this word. I was so outdone with that child. Of course I had a few words about living up to your potential and on and on, and made her finish the worksheet by herself. Younguns! I am your newest follower! I will tell my niece about your site. My great-nephew turns 1 in April and they are considering homeschooling. 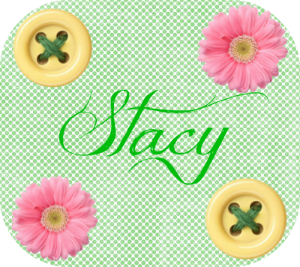 Come visit me anytime at my blog where I talk about my faith and family, and generally have fun! LOL!!! You just never know with kids!!! Too funny!!! !